Features of the TRAI regulation are the adoption of blockchain as the RegTech to enforce regulatory compliance while allowing innovation in the market. 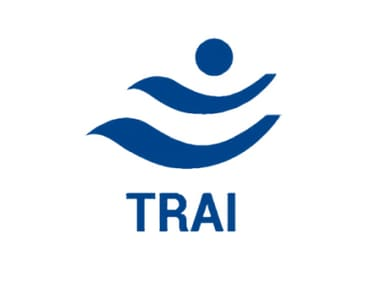 For easy access, various tariff plans and other tariff instruments are provided at the TRAI website in a format which is downloadable. 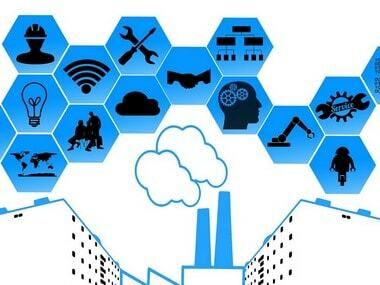 M2M SIMs built differently for the field and are only mostly used in IoT or connected devices (cars to windmills) that facilitates communication between the two or more objects. 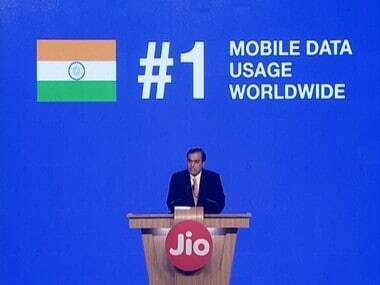 Sinha said the Indian telecom industry has seen a paradigm shift from a voice centric market to a data-centric market. Telecom operators and internet firms have drawn battle lines over who should be held accountable in case a consumer faces problem or restriction in accessing content or services over the internet. 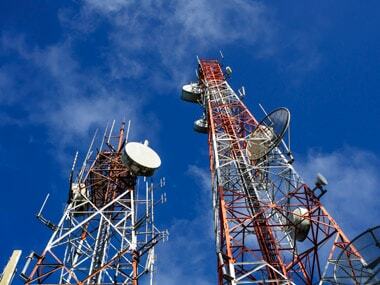 The telecom regulator said on Thursday that the Telecom Commission's contention that reduced tariffs by telecom service providers (TSP) is leading to reduced revenues for the government and poor health of the sector.